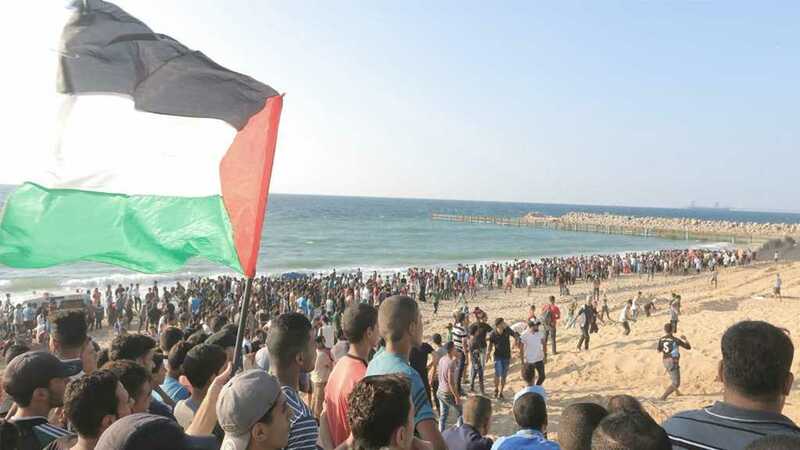 More than 1,200 Palestinian detainees in Zionist Ofer Prison yesterday launched an open-ended hunger strike, in protest against the occupation’s continuous violations against them. 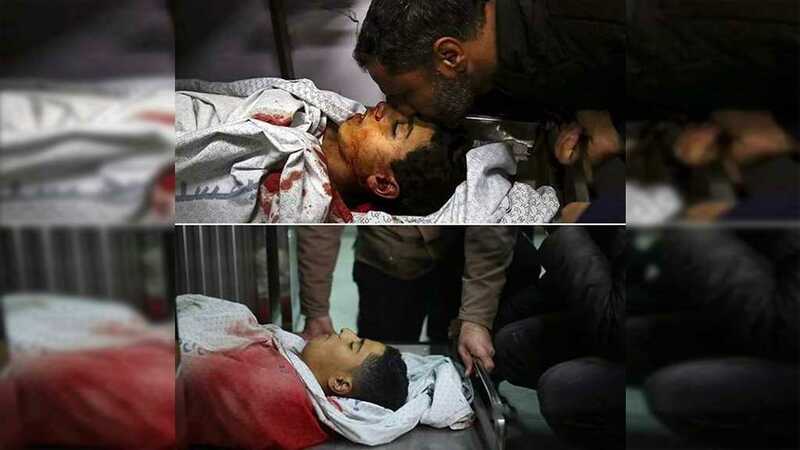 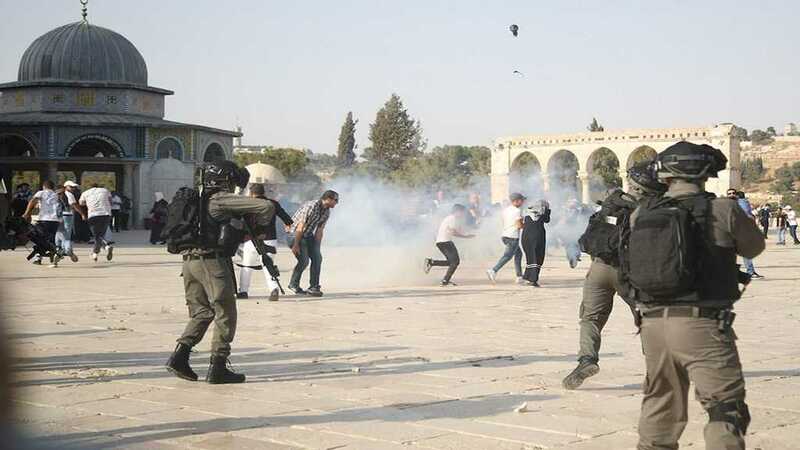 In further details, the Palestinian Prisoners’ Club [PPC] said that about 150 Palestinian prisoners were wounded when the “Israeli” Special Military Police stormed Ofer on Monday morning. 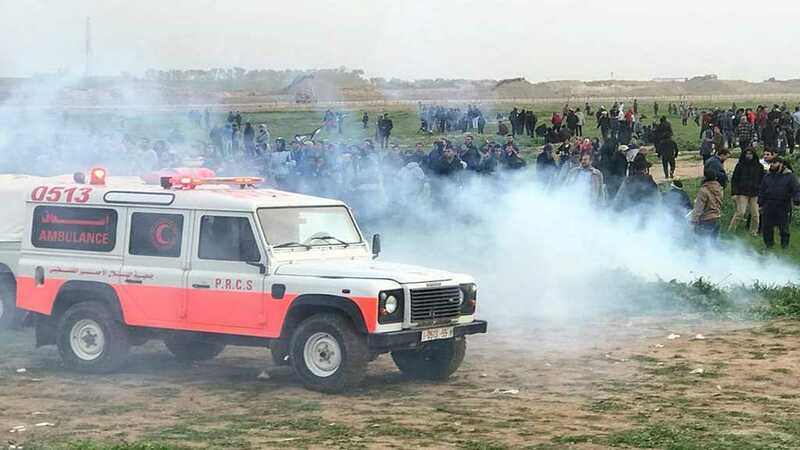 According to the PPC, six prisoners suffered from fractures, 40 were wounded in their heads and had stitches and the others suffered injuries as a result of the use of rubber bullets and tear gas. 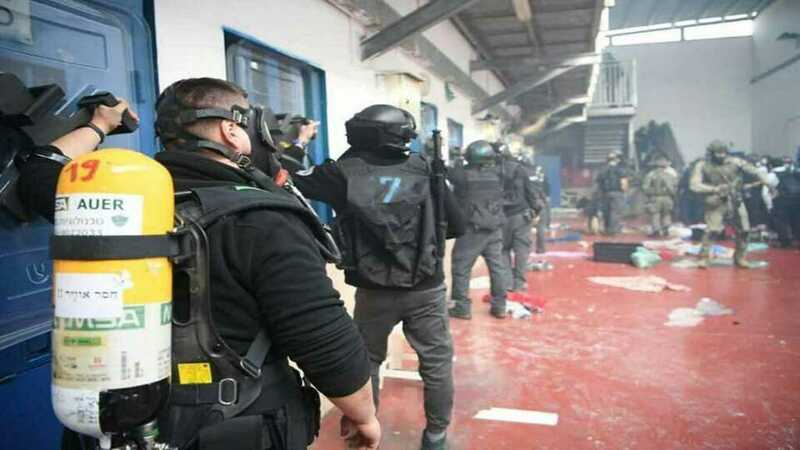 In response to the violent Zionist crackdown, prisoners refused to eat and rejected offers by the prison administration to meet with detainee representatives unless all factions were represented in the meeting.